Take a look at how you’ll be emoting soon. Another update in Fortnite: Battle Royale means leaks of upcoming skins and emotes, as usual. But this new leak comes from a different source, and it shows emotes in a way that we haven’t really seen before. A Twitter account by the name of @FNBRLeaks posted these videos just this afternoon. In total, there are five emotes that look to be recorded from some kind of development kit for the game. Are these from someone within Epic Games itself? Odds are that these emotes are still a work-in-progress and it’s possible that they might not ever be released at all. But we will know more within the next couple of weeks. 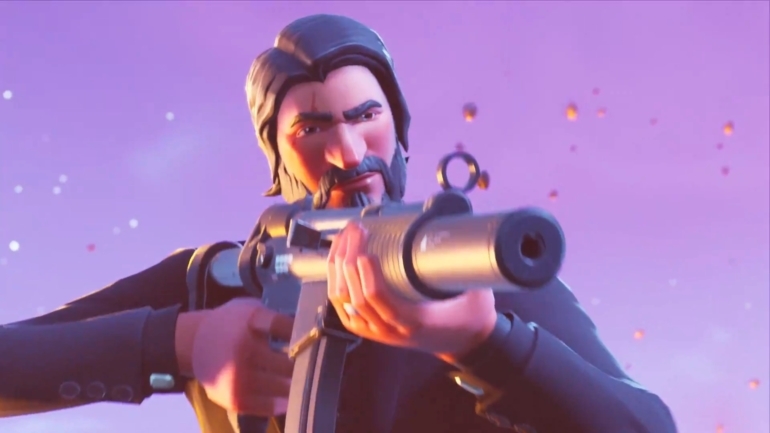 A classic viral video becomes another Fortnite emote. Yeet! The hand movements in this one are especially hilarious. This borderline full-fledged dance routine is classified as Epic. Four of these five emotes were datamined earlier in the day, which has been common over the past few updates. But seeing them in action like this is a first. Stay tuned to official Epic Games channels and Fortnite itself for information about emotes for sale in the in-game store, which updates at 7pm CT each day.